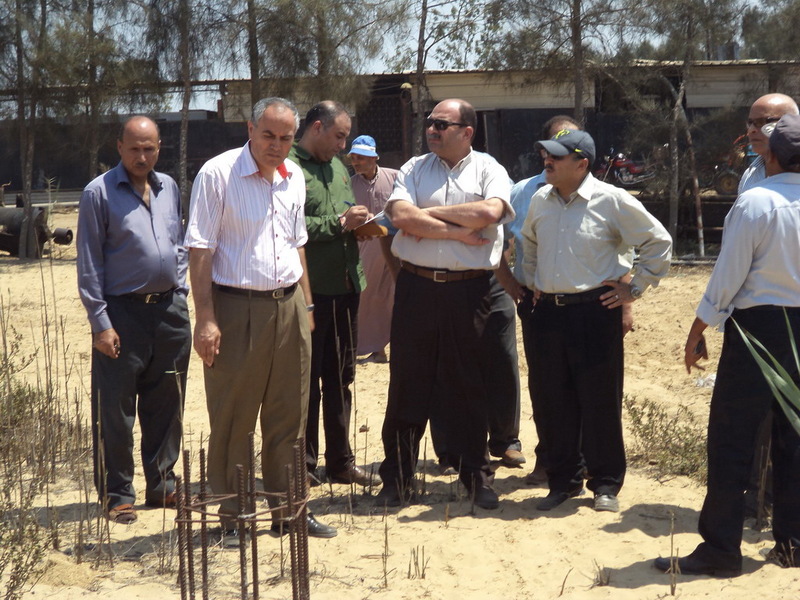 at Klapshow- which is affiliated to the Faculty of Agriculture, Mansoura University - to study the possible ways to eliminate the obstacles that hinder the wheel of production at the ranch; to start a new ranch for raising cattle, to grow new types of crops: all for the purpose of achieving self-sufficiency and addressing the needs of university hostels, hospitals, staff-members and administrators. 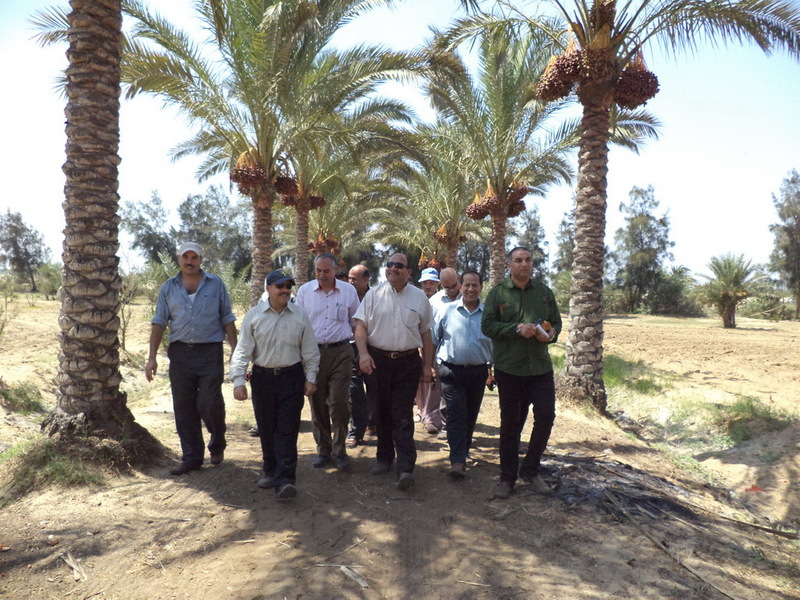 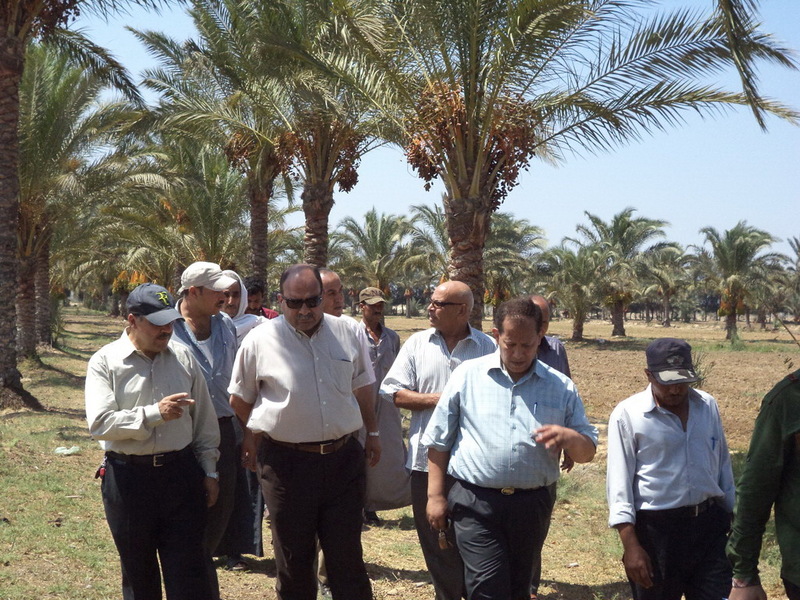 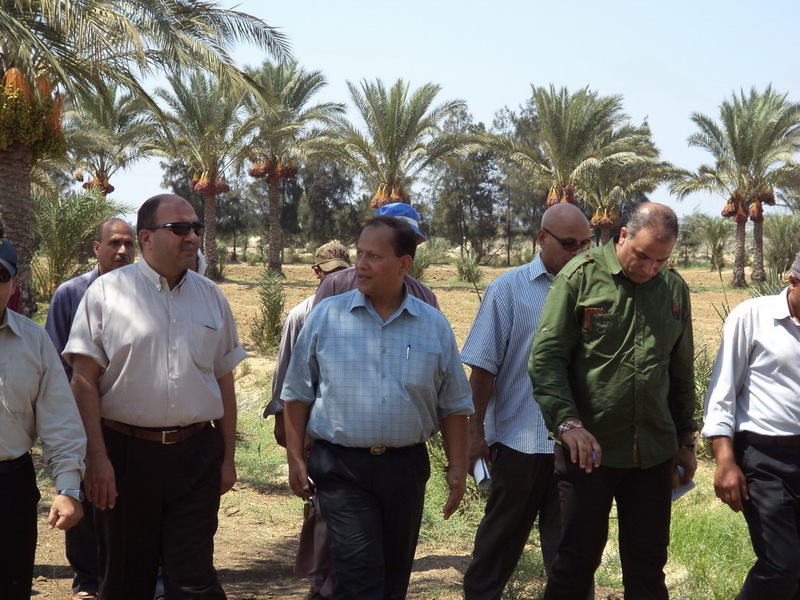 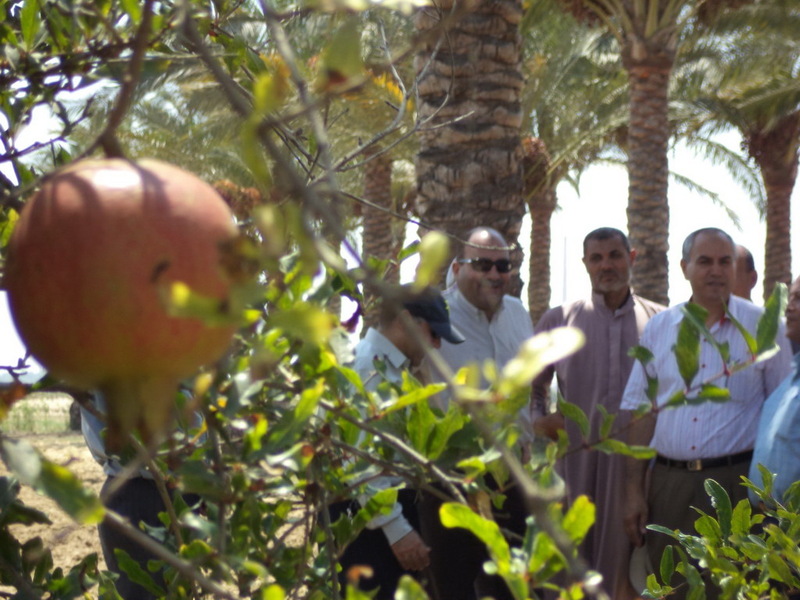 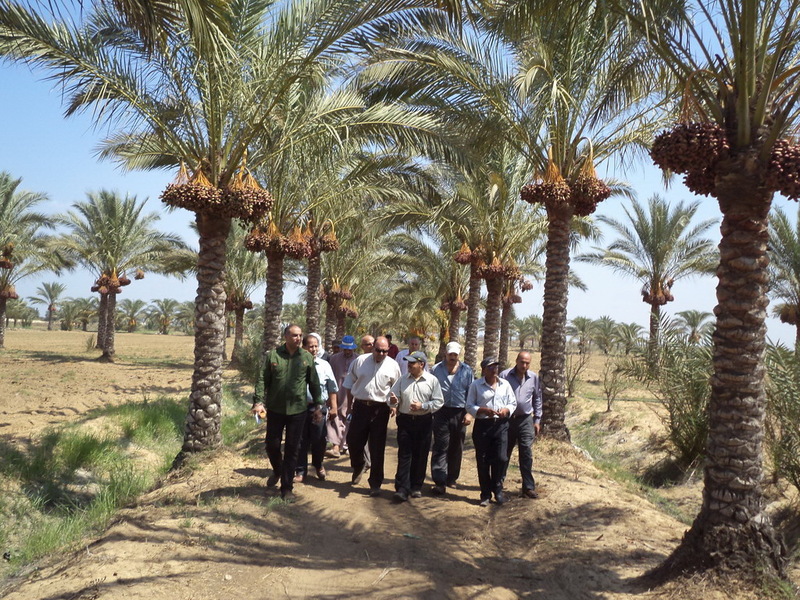 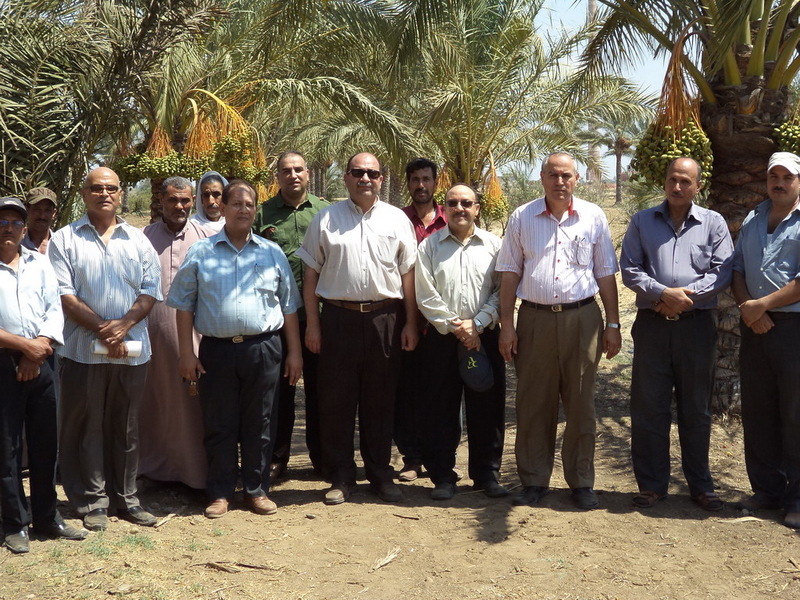 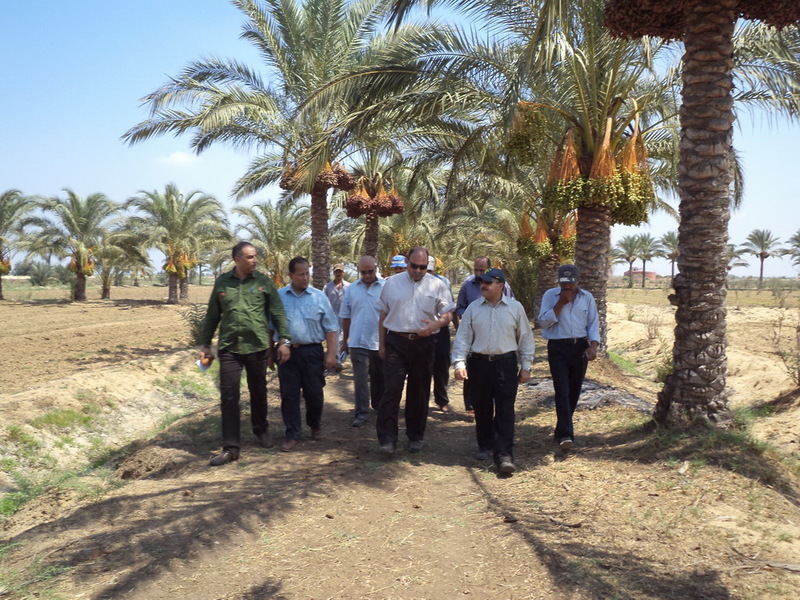 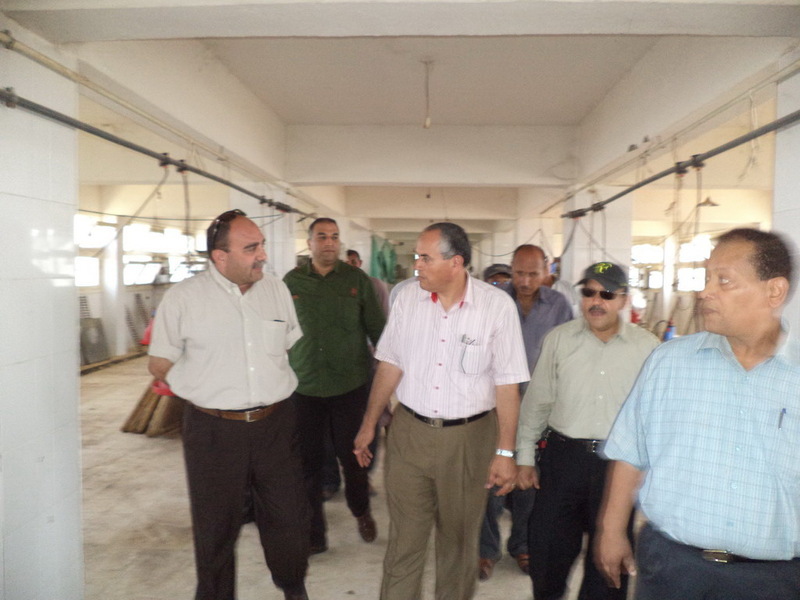 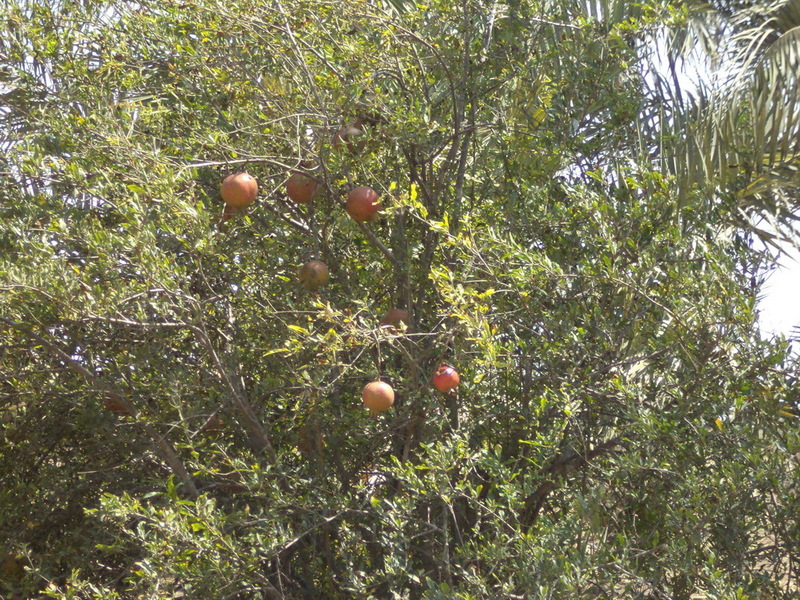 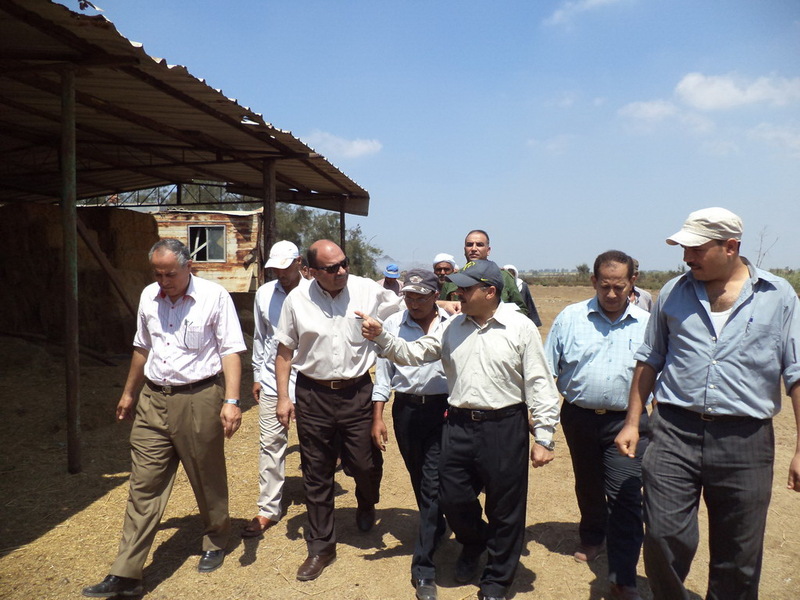 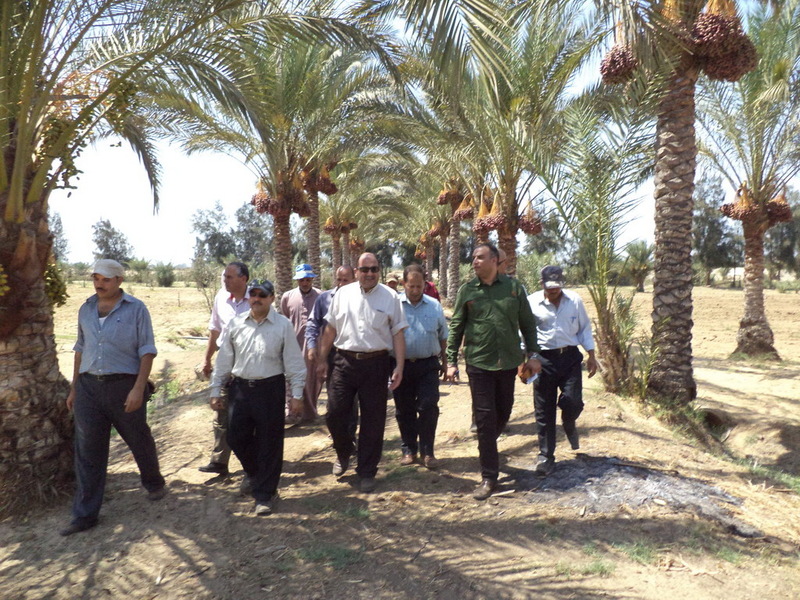 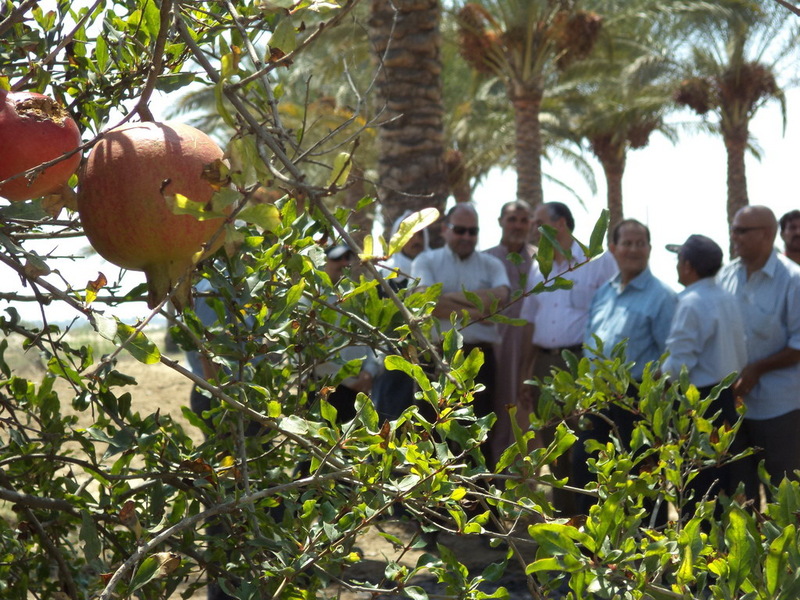 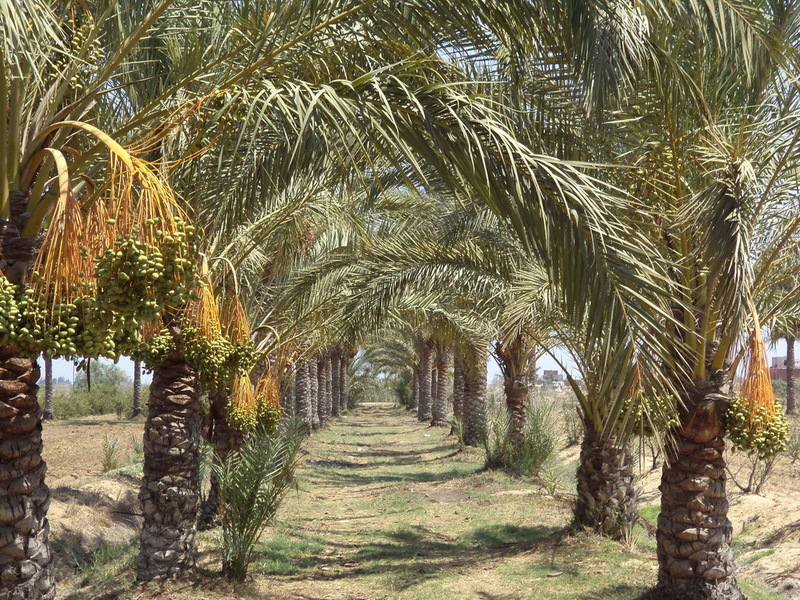 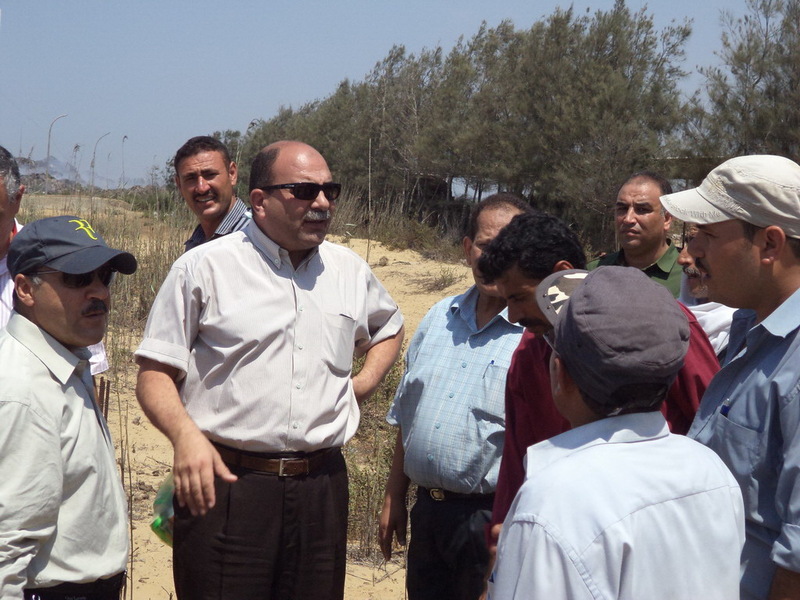 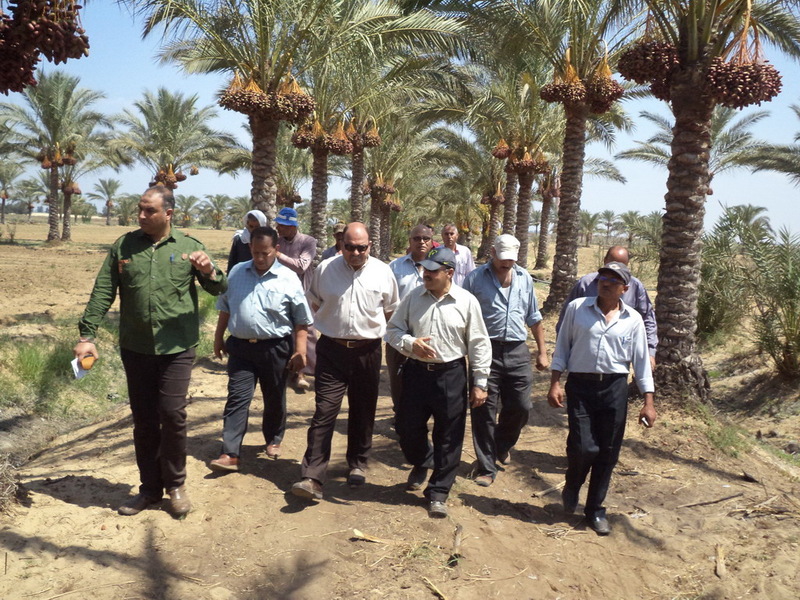 During the visit, Prof. El Meligi has watched the fruitful palm trees and other types of crops and has commended the effort of responsible workers and employees. 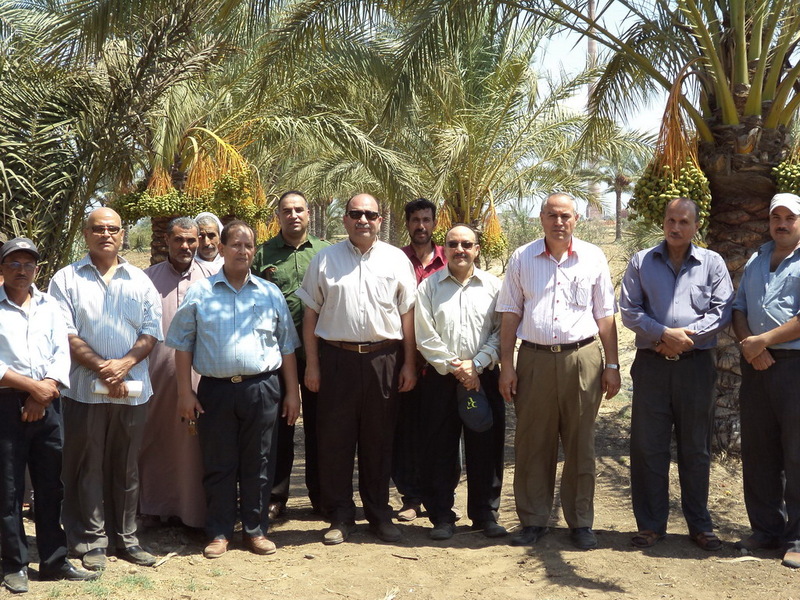 In Prof. El Meligi’s reception were Prof. Hisham Nagy Abd El Mageed, Dean of the Faculty of Agriculture; Prof. Khalid El-ShahatSherif, Vice-dean for Community Service and Environment Development; the Director of Agricultural Experiments and Research Center and the ranch employees and workers. 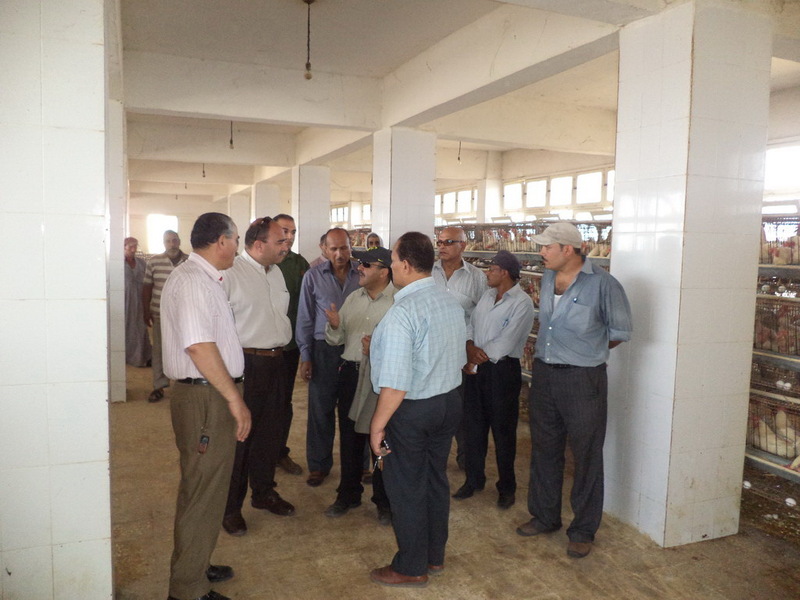 The visit ended at 3 p.m.
Mansoura University receives the delegation of the evaluation of universities in the competition of the best Egyptian universities.